Oddy is the only British manufacturer of divider/rounders and roll plants and is sold under the Novatek name. The Novatek range is offered to the full spectrum of bakers from the small independent bakery to multi-national companies both in the UK and overseas. The original divider designed by Fred Oddy was the first to implement the use of hydraulics in the dividing mechanism. This unique feature allowed the pressure to be varied to suit different dough consistencies minimising over working of the dough and it is still used in the Novatek range of divider/rounders today. From its inception the company has had a continuing philosophy of innovation and development. In 2000 Oddy won the Wholesale Food Equipment category at the Food and Bake Exhibition for the Oddy Plait machine. In 2003 Newsmith Stainless Limited acquired the intellectual property of Oddy Limited. 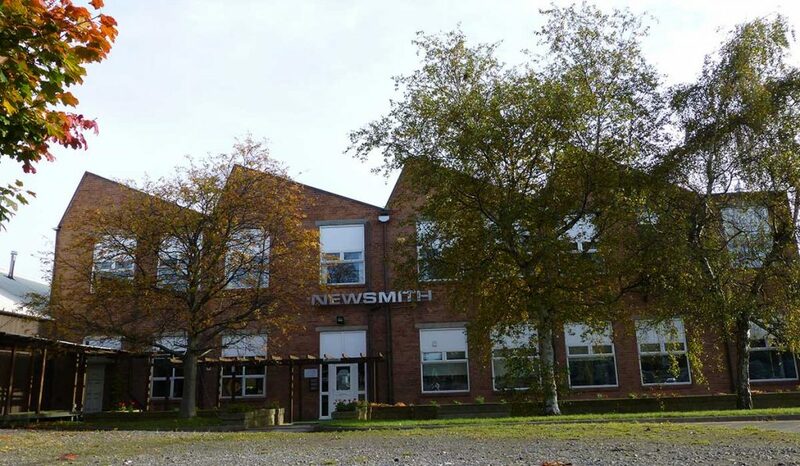 Newsmith, a family owned business, was formed in 1969 and has developed its identity as one of the world’s leading manufacturers of a range of washing, handling, conveying and auxiliary equipment for the food and non-food industries. The Oddy design and production facility is based in Liversedge, West Yorkshire, situated in an ideal location between Leeds and Manchester with excellent access to major transport links. The company aims to build a strong relationship with all of its customers and provides a complete package from in-house design and manufacture to installation and after-sales support. Oddy’s success has been built on a commitment to quality, competitive pricing and versatility in meeting its customers’ needs.